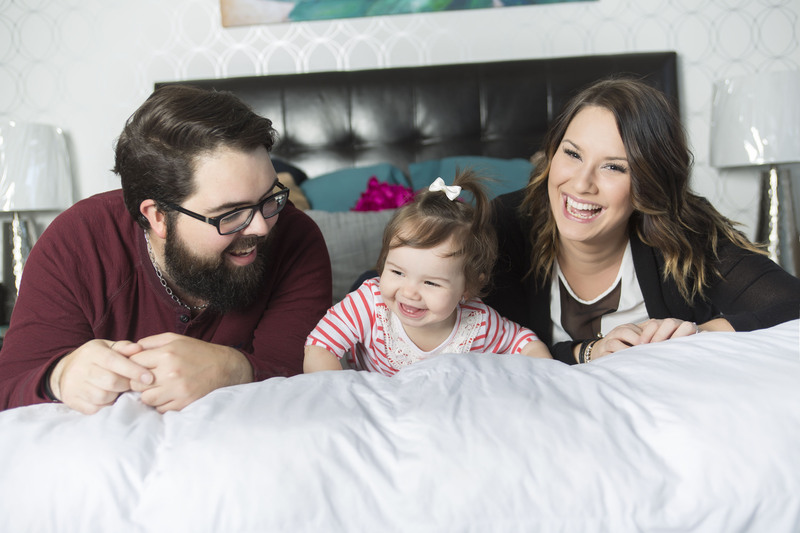 As a new customer, you will be guided through a careful review of your alarm system needs and desires. We then scour all the current name brand products to create the very best cost-effective, custom-designed solution to meet your needs. 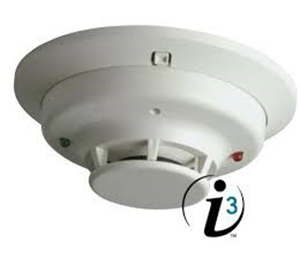 Fire alarm systems require demanding design, inspection, and alarm monitoring to meet current safety regulations and to satisfy local code requirements. Our expertise will take the pressure off these exacting demands and provide you with a state-of-the art, fully compliant system especially suited for your home or business. For your safety and confidence, all testing and inspections are done by fully certified NICET (National Institute for Certification in Engineering Technologies) technicians. 719-634-4204 for all your security alarm and alarm monitoring needs. 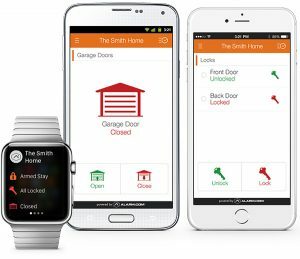 We specialize in 24-hour alarm monitoring for every popular brand alarm system using every available technology—web, cellular, and telephone. 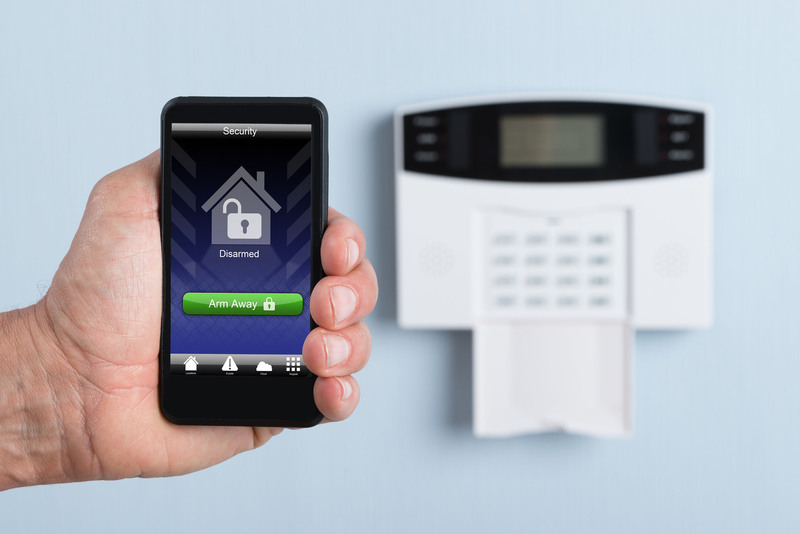 We have years of experience in all brands of business and home burglar alarm systems. We can monitor, repair, reprogram, and upgrade your existing system. 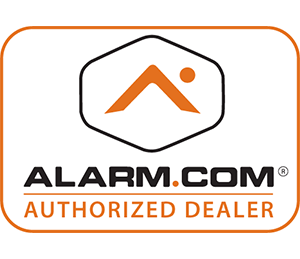 We sell, install, and monitor alarm systems from virtually every current manufacture. We can match your system to your needs, desires, and budget.